Surf house & Apartments close to ocean, skatepark, shopping, restaurants & bars. Glamping at a price of camping. Little luxury camp with love for details. Perfect journey possibilities by plane. The summer of your life. Professional surf lessons & cool activities. Funny program & entertainment of our team. The cozy camp directly on the beach. Perfect waves & nights in the beach bar are waiting for you! Just 15 min from Hossegor. Surf all day - party all night. Unforgettable holidays on the widest beach of Europe & shady pine forests. Sleeping in an oriental villa with ocean view. Located in Morocco’s surf region. 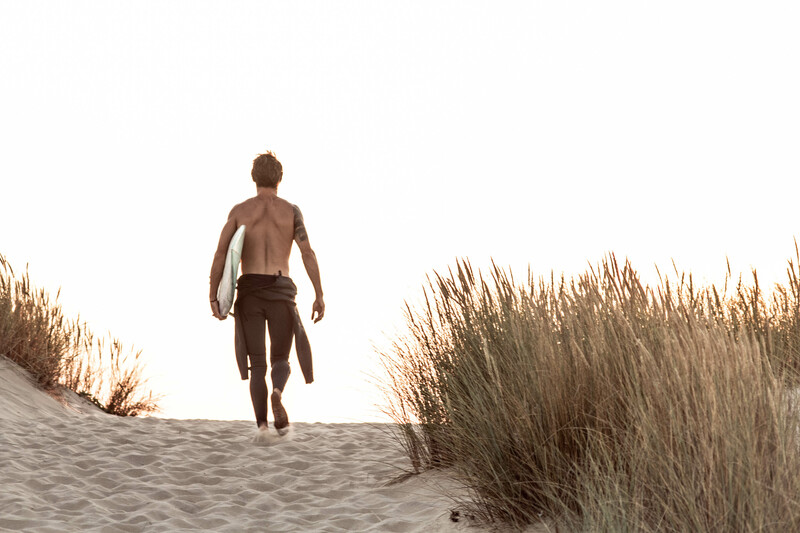 Different surf packages for surfers, Yogis, wanderer and more. Accommodation in the luxury Surf & Yoga House. In the centre of Canggu. Close to Berawa Beach. Free surfboard and scooter rental. Busses to Moliets, Vieux Boucau, Le Pin Sec and northern Spain starting from Germany, Switzerland, Belgium and the Netherlands. 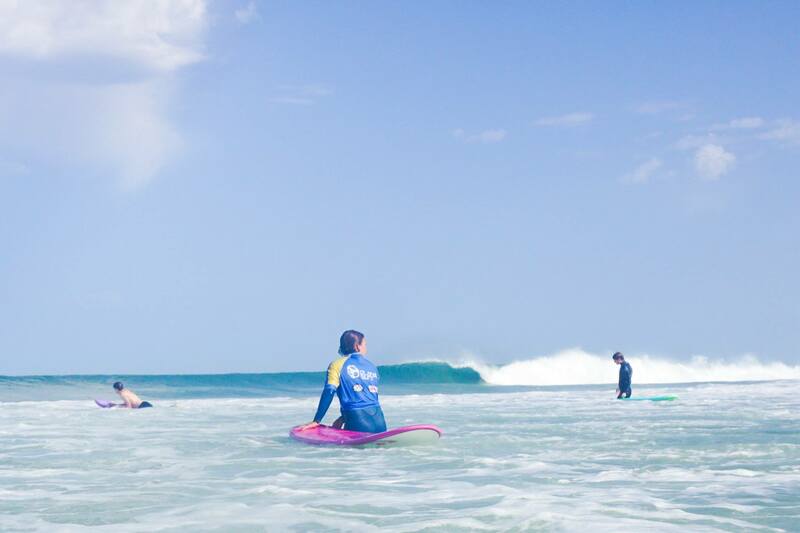 Planet Surf has surf camps in numerous locations in France, like Vieux Boucau, Moliets & Le Pin Sec, a surf camp in northern Spain, a surf camp in Fuerteventura, a surf camp in Indonesia as well as surf-apartments and surf-vans in Tenerife. Each of our surf camps has its own unique characteristics but one thing applies to all: amazing quality of the surf courses, great locations and good service. At Planet Surf everyone will find the perfect surf camp, no matter the skill level and age, whether you want to come alone, with friends, your whole university or even with your family. Sport enthusiasts, relaxation seekers, party people as well as culture and nature lovers will all find more than enough entertainment in our surf camps. Planet Surf is the first European travel agency which is specialized in surfing and only operates with its own surf camps and surf schools. That is why we can guarantee that you will have epic surf holidays! Every one of our Planet Surf surf instructors, before being hired, has had to prove his or her exceptional surfing and pedagogical qualifications because we know what has to be prioritized during your surf holidays – apart from fun and good times. In the past few years the market for surf camps, surf schools and surf holiday providers has boomed and expanded rapidly. Unfortunately, not all surf camps and schools offer the same high quality services, creating huge differences especially in regard to the surf courses. We at Planet Surf take pride in not being an ordinary surf company that uses popular brands or sponsors to advertise and make a name for itself but rather the quality of the offered courses and services.We are a family of international surfers who grew up at the Atlantic and Pacific Ocean and have been teaching how to surf in our camps for many years. Since our job is our passion as well, we know what you need to have a perfect surf holiday. Some of us have been in the German national team of surfing (or still are) and most of us have taken part in surf contests as well as travelled a lot to find the perfect wave. Click through our website and find the perfect surf camp for your holidays – no matter if in France, Spain or the Canary Islands.